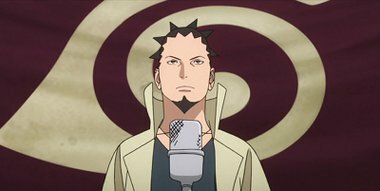 The Chunin Examinations are finally beginning, and to that end genin from a multitude of villages are gathering at the Village of the Hidden Leaf. Each of the genin from the different villages are sizing one another up, taunting one another, resulting in high tensions. Finally, the First Test of the Chunin Examination begins.